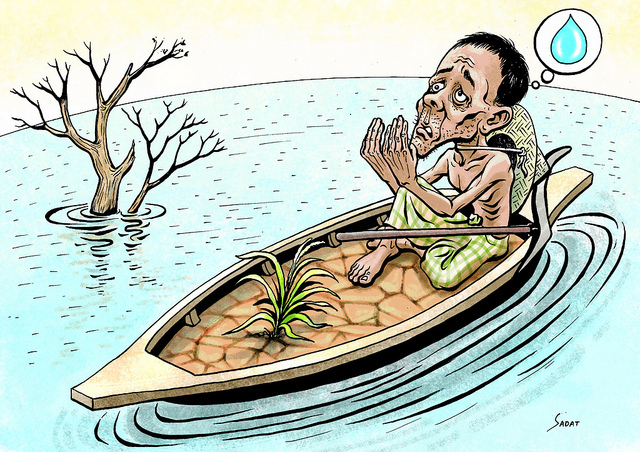 June 20, 2013 – River Mangrove Are The Life Of Climate.IS. Twenty-first century, I think there are a lot of new to us. Because, we’ve done the past and present of the many destructive. The Knowledge – Science and Technology in the era of the past that we do not try to meet sudharanora and damage, it will accelerate the crash. Some of the gajiyeche dokanapatao. Maybe in the near future – in one market, but do not be surprised. He went inside, I charachari yatratatra human waste thrown. However, the board contains more than one entrance, enter the Gardens of food packets and plastic – that is, with the drabadi. Do not jump to specific locations other than the garbage. “We do not see paryatakera in the fall, and took not read. They’re breaking the rules, they do not have a procedure to monitor. Asacetanatara udyanajurei the final version can be viewed! When they fall far short of railway sparse vegetation, latagulma. There is no sign of the once dense forest. Tilajure fraction of tall trees in the head. Nyara garden at some places. Brksayana has been a part of the test. The newly planted trees naturally caused forest clearing is not yet effective. It is a continuous process of forest department multidimensional mischief. Forest – mountain ecosystems by planting trees and plants in foreign lopata there to be broken. 1999, 000 and 001, respectively, in the garden of zero decimal 78 hectares, 3 hectares and 50 hectares of zero decimal places, it has been brksayana. Among the trees akasamani (ayakasiya) and mehagani mountain species known as the others. However, as is shown in the brksayanake very profitable sector, all in the book – books of accounts. There is no correspondence with reality. The return loss of the amount of visible matter how awful, how he views the forest department once? I have done this a long time against the forest department, from which much of our national economy is dynamic, we do not know the cost. Necessity is the fact that there is no such brksayanera. If banake ‘bother’ is not, then automatically return to the forest, the property may look old. For example, the Sundarbans: Sundarbans in turn has had tandabera devastating Sidr. Banake think money should not be seen as a tool. In contrast, only a limited number of banabadara our huge population. If you are also endangered, then we breath – I’ll Breathing?